There will never be another Robin Williams. His humor enlightened us all. Feelings cannot express the tremendous sadness I feel for a man who made so many so happy. God speed. 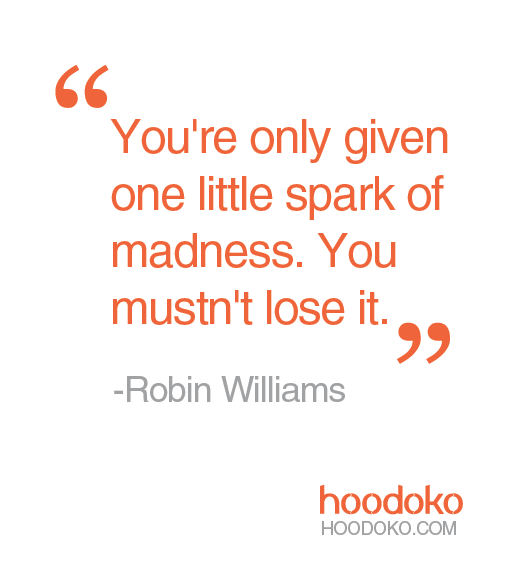 RIP Robin. Al, definitely agree with you. He will be missed by many generations.